Horses are for many people the essence of Waimate District. From pony club to high-level equestrian training, from the race course to the hunt, our connections with the horse are grounded in tradition and also look to the future. The First Grand National Steeplechase was run near Waimate in 1875. There’s a monument marking the spot down on the corner of Bradshaws and Willowbridge roads.  The Waimate Racing Club was established in 1880, as the result of a merger of the Waimate Steeplechase Club and the Waimate Hack Racing Club. 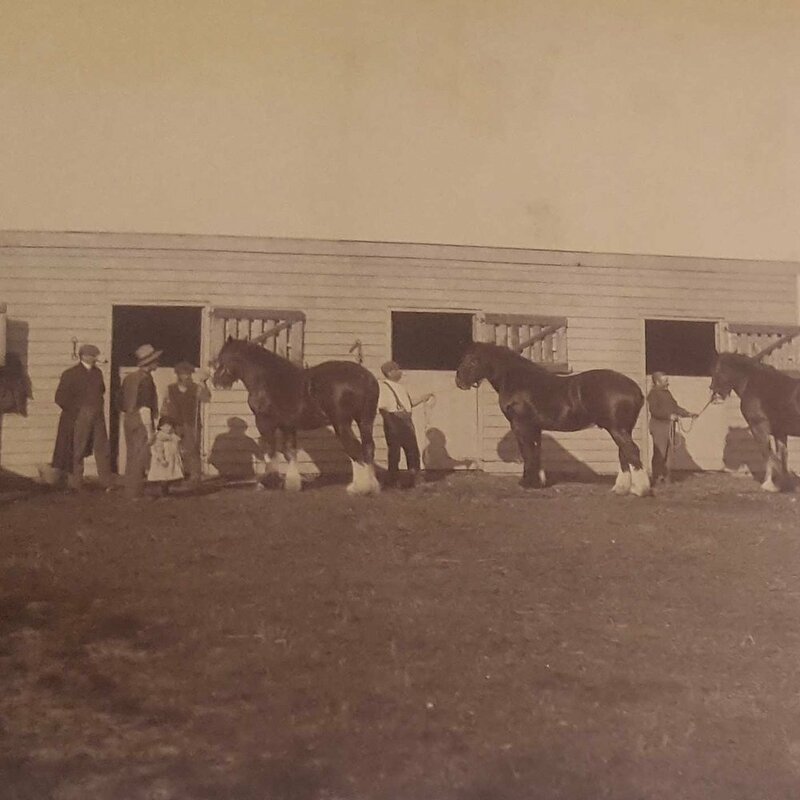 The Waimate Trotting Club was formed in 1925. Waimate race meetings returned to their home track in 2018 - the trots in March, and the gallops in the winter. It's a memorial to the contribution of horses to breaking in the land, and clearing the forests of Waimate District. Rated in New Zealand's top 15 attractions by Destinationz Magazine, December 2017. 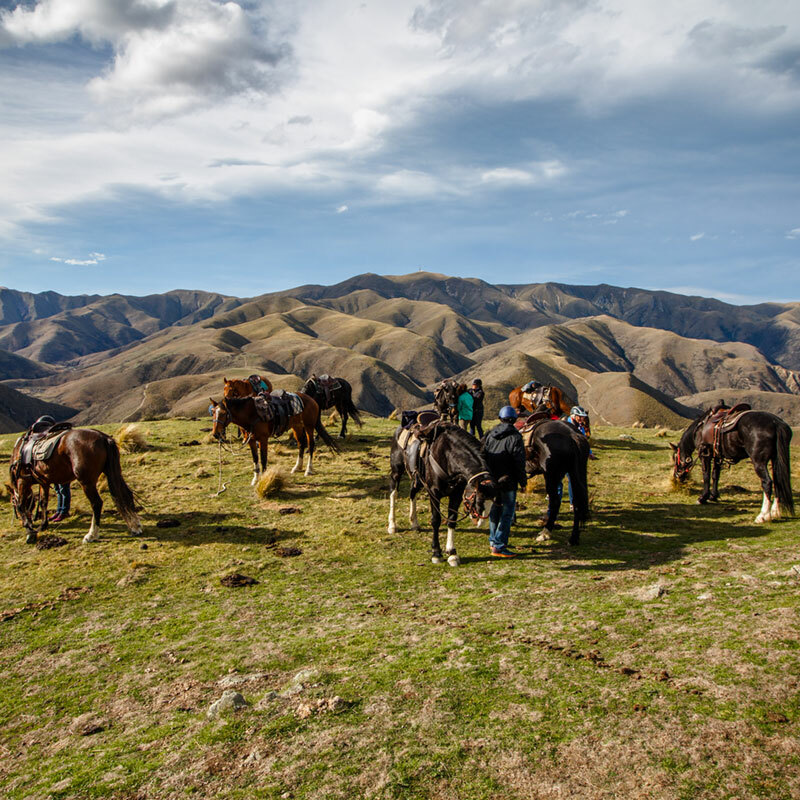 Ride quiet, sure-footed horses over the breathtaking snow-capped Southern Alps and high country stations, through snow-fed rivers and alongside alpine lakes. Trekking on time-worn trails that pioneers and goldminers used. Accommodation in 100 year old musterers huts, shearers quarters, historic cottages, or the oldest and most haunted pub in New Zealand! 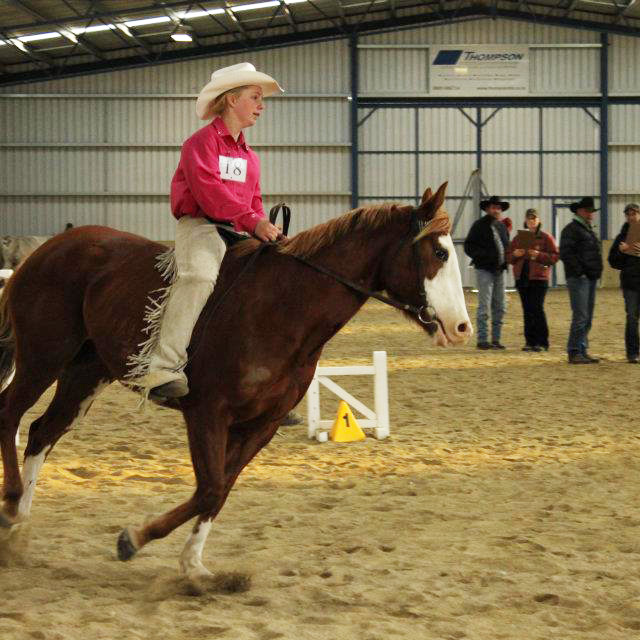 N-Lee Downs Equestrian Center has a full size indoor arena and a 70m x 70m outdoor jumps arena for hire. N-Lee Downs is a fabulous facility, horse & rider friendly. We are very spoilt in South Canterbury! Awesome facilities, and a place to have a heap of fun while you are learning. Lynley is at the top levels competing herself, so there's no better person to learn from. Purpose built with a show jumping or dressage arena, and a full service or DIY livery at Waimate just west of the town. The whole complex is new and has been purpose built as an agriculture and equestrian complex/livery and has available wash down and tie up facilities for vets and farrier use. The jumping arena is a full size ring made of sand. One of the only places in South Canterbury offering full horse measuring services at reasonable cost. Planning is underway for a new eventing venue at Craigmore Station, Maungati. Owners Forbes and Bridget Elworthy have agreed to Equestrian Sports New Zealand and the South Canterbury North Otago eventing group running cross country events there. In addition, Pony Club will run Springston Trophy and area eventing championships at the venue. It’s hoped that the course will become one of the iconic equestrian venues in New Zealand. Established in 1882, the Waimate District Hunt is now in its 135th year. The Waimate District Hunt maintains a pack of 18 couple harrier hounds. There is a hunt or ‘meet’ once or twice a week during the season, which extends from March to mid July. To hear first hand about the thrill of the hunt, read this blog. South Canterbury Pony Club is the organising executive to five locally based branches - Cave, Geraldine, Lyalldale, Otipua, Waimate & Pleasant Point. New members are welcome to join the club in range of events and fun days during the year.